Paradigm® Blog | News & Updates: Home Theater Review Tests the Paradigm PW AMP and Loves It So Much it Earned 4.5 Stars! Home Theater Review Tests the Paradigm PW AMP and Loves It So Much it Earned 4.5 Stars! 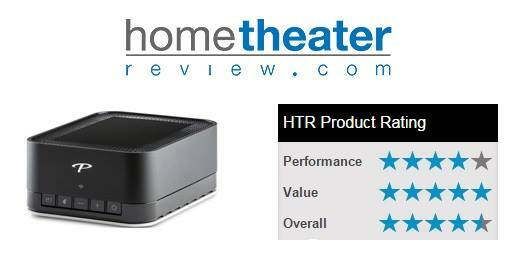 Home Theater Review gives the Paradigm Premium Wireless PW AMP 4.5 Stars & a raving review! Click here! to read the full PW AMP review. Click here! to learn more about the PW AMP or to buy now.